Our beautiful property in the Pines of Medford, New Jersey provides enriching, life-enhancing outdoor experiences for people of all ages and abilities. 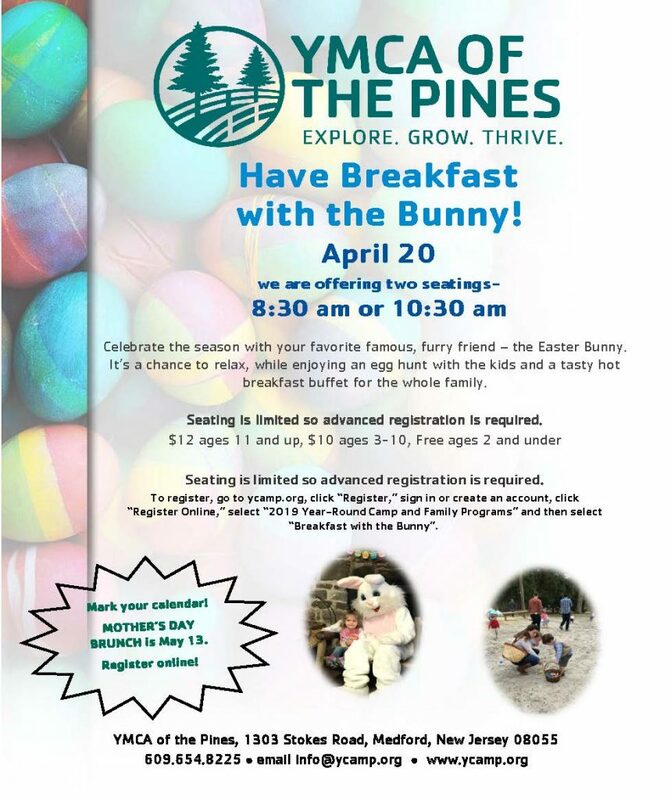 YMCA of the Pines has been in the community for more than 112 years! We’re located on more than 800 acres in the heart of the South Jersey Pinelands, just a half hour from Philadelphia and less than two hours from New York City. 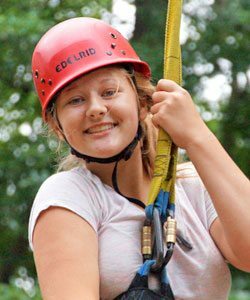 We provide year-round access to nature, adventure, environmental education and fun through our top-notch summer camps (both overnight and co-ed day camp), our state-of-the-art Outdoor Center (challenge course, zipline, etc.) our weekend retreats and our full schedule of family programs. Visit us today and experience the magic! We believe that our beautiful 800-acre property and our top notch year-round programs offer opportunities for relationship-building, character-strengthening and lifelong learning. Our goal is to help children, teens and families realize their potential and nurture their social-emotional, cognitive and physical development. 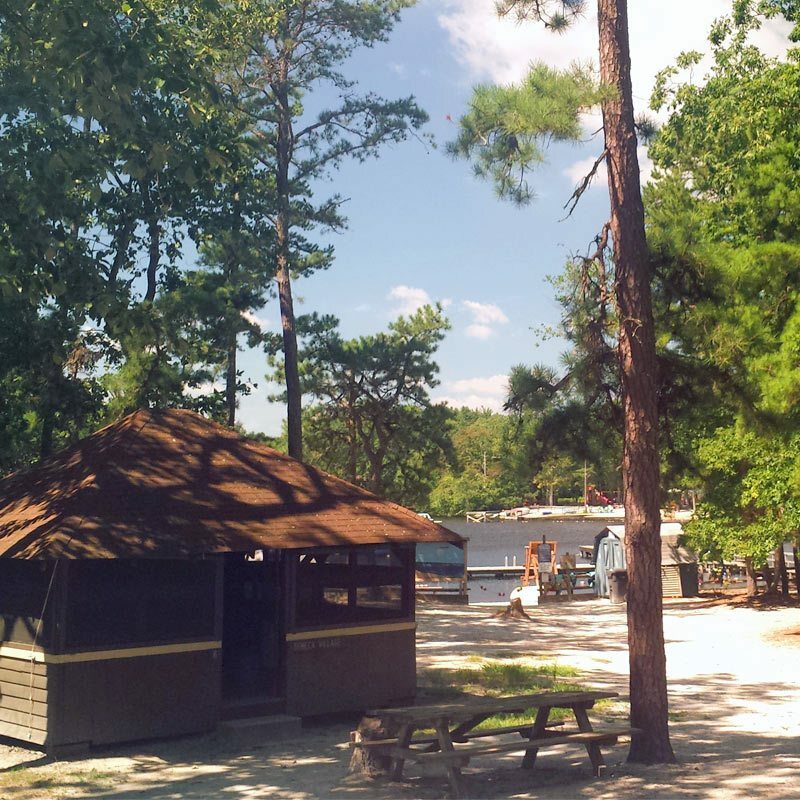 Pristine lakes and acres of beautiful pine forest offer a picture-perfect setting for outdoor fun and adventure. We also have two spacious, fully equipped dining halls, assorted pavilions, camp stores, stables for horseback riding, an observatory for star gazing and a host of other dedicated program areas. Our menu is geared toward healthy food and eating habits. We have adopted many of the practices and principals of the YMCA of the USA’s Healthy Eating and Physical Activity Initiative, and we are sensitive and accommodating to allergies of all shapes and sizes. We truly value your feedback to evaluate our efforts to promote lasting personal and social change and ensure that everyone has the opportunity to learn, grow and thrive. Our impact is only possible through the support of passionate and civic-minded leaders. Thanks to their fundraising, guidance, connections, advocacy and governance, the Y continues to be a catalyst for growth in our region. Thank you for your interest in joining our team! Whether you are a returning staff member or new to the group, we welcome you! YMCA of the Pines does extensive background and reference checks to ensure the safety and quality of our programs. Joining our Alumni Association is a great way to keep those memories alive. To stay in touch and reconnect with long-lost friends and beloved staff members – and to get to know others who love Camp as much as you do. We all know that camp is a magical place and the experience has been known to transform young lives. 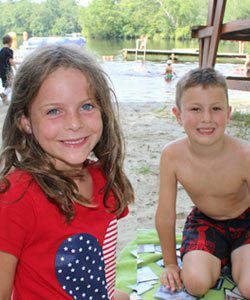 All children deserve a Camp experience, regardless of their families’ financial circumstances. 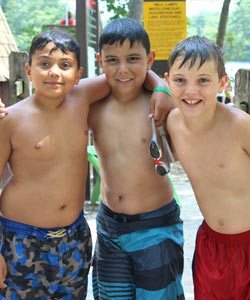 And we, at YMCA of the Pines, are committed to giving every child who wants to come to Camp an opportunity to do so. But we can’t do it without your help! Preview and download our camp forms, applications, information sheets, brochures and more.